If you are a Real Estate Investor in the Buy Fix Sell market you should always have one eye on the retail market. Understand the local and national numbers released by the National Association of Realtors (NAR) to identify trends and help your business profit. Pending home sales flopped in May as inventory continued to drag on the housing market, down 0.8 percent in the NAR Pending Home Sales Index (PHSI). The PHSI posted 108.5 in May, down from 109.4 in April. The Index is based on contract signings. “The lack of listings in the affordable price range are creating lopsided conditions in many areas where investors and repeat buyers with larger down payments are making up a bulk of the sales activity,” Yun says. “Meanwhile, many prospective first-time buyers can’t catch a break. Prices are going up and there’s intense competition for the homes they’re financially able to purchase. 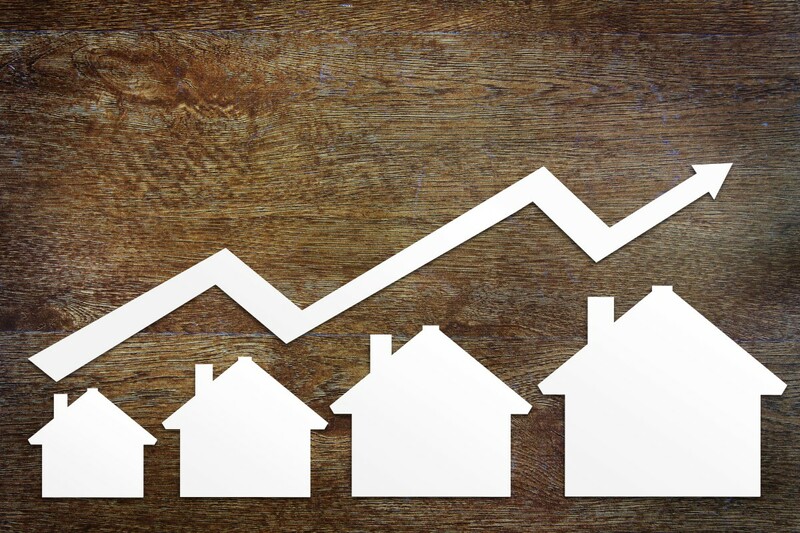 A much higher share of homeowners compared to a year ago think now is a good time to sell, but until they do, sales will likely stay flat and low inventory will keep price growth moving swiftly,” says Yun. As house values are approaching the 2006 all time high levels, the current imbalance of supply and demand has created a selling opportunity. Do you have rental properties that could be your next buy, fix, sell opportunity? Maybe its time to take a little of the appreciation of the table and cash in? If you are a real estate investor that was trying to squeeze every last dollar of profit in 2006 and got caught will you learn your lesson this time around?